The Carbery Lane Divider is designed to alter motorists of upcoming road intersections and sliproads. 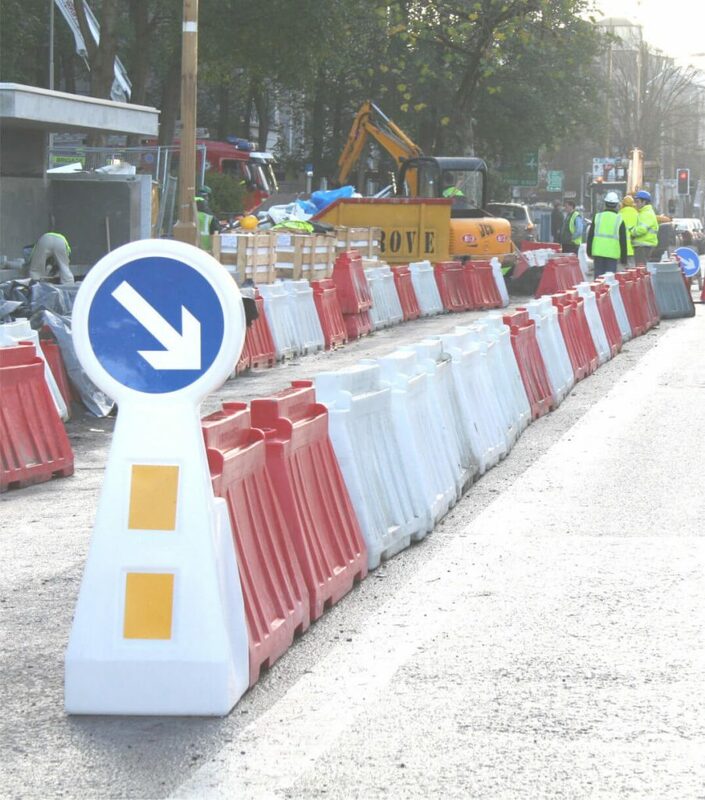 The Carbery Land Divider is purposefully designed to connect with all sizes of Carbery Road Barrier. The Carbery Road Divder is manufactured from UV stablised Polyethylene, which is a strong and durable plastic.